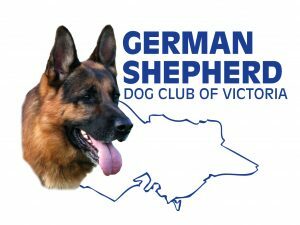 The Management Committee and members of the German Shepherd Dog Club of Victoria extends our deepest sympathy to Ginny, Julia and Family on the recent passing of our dear friend, Tom. Always a gentleman and member of the GSDCV for over 50 years, Tom was a much respected Life Member and the Patron of the GSDCV. A true friend of the German Shepherd Dog and mentor to many of the fraternity, Tom will be sadly missed.